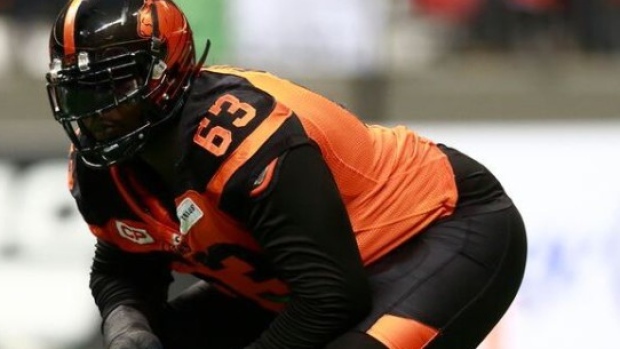 BC Lions offensive lineman Jovan Olafioye announced his retirement on Thursday. The six-time CFL All-Star started every game for the Lions from 2010-2016 and again in 2018. He spent time at both left and right tackle during his time with the Lions and was named the CFL's Most Outstanding Lineman in 2012. He was a seven-time West Division All-Star.